Are you trying to figure out how to drum up more work for your freelance writing business? Have you been sending out your resume to lots of companies and hearing crickets in response? It’s frustrating. You know you’re a great writer. You know you can get the job done. So why won’t anyone read your frickin’ pitch? Why aren’t they giving you a chance? Are you looking in the wrong places? What’s going on? Pitching is often presented as a numbers game. Send out a variety of pitches and hope to hear back. But in my experience, that’s not how it works. It’s not a numbers game; it’s a people game. What if, instead of going after a bunch of different clients and hoping someone bites, you tried taking better care of the leads you do pursue? How you approach a client is often more important than where you find them, or even how many clients you pitch to in total. Whether you cold pitch, look on job boards, or do something else, making a genuine effort to connect with the people behind the businesses you reach out to can make all the difference. Business owners and marketing professionals receive tons of solicitations from freelancers every day. They’re often complete spam-- it’s obvious the sender blasted the same letter to a bunch of people, maybe after changing one or two sentences. When you actually take the time to write a thoughtful and personalized pitch, the results can be astounding. My approach for finding clients is all about connecting with people. Every potential client is a person living a life just as complex as your own. They have goals, needs, likes and dislikes, thoughts and emotions, etc. etc. Work is just one component of their lives. They have goals they need to meet to succeed in their own businesses or jobs. You can potentially help make their jobs much easier with the services you provide. Some of the ways you might do that are by taking some of their workload off of their hands, helping them improve their online presence and make their marketing efforts more successful, or adding your insight to a critical project they’re working on… the list goes on. Also, because your clients are people, they want to work with other people they like. You’d be surprised how much personality can factor into whether someone reads your pitch or not. There may be several people who could be their freelance writer. But if you can show that you would be an awesome person to work with, that can tip the scales in your favor. There is a lot of competition among freelance writers. But I believe the key to standing out is to go above and beyond to get to know the people behind the company, from the moment you send your first pitch. By sending highly-personalized, people-oriented pitches, you will be more able to catch hiring managers’ eyes, even when you have no experience. You will also create strong relationships with your clients from square one. Focus on Quality Over Quantity. Sending out an amazing pitch can take a few hours. But it’s really the best way to stand a chance of landing your dream job. If you find a company you really like, and then send them a half-hearted introduction, you’re throwing away an opportunity. Instead of trying to send your resume to as many people as possible, find a few great companies, spend time getting to know them, and only then send a pitch. Place Emphasis On the Search. Because quality pitching can be so time-intensive, make sure you vet every company before spending your time on them. Check out their reputation and read up to make sure this company would be a good one to work for. Be honest about whether you fit with the company, professionally, personality-wise, experience-wise, and so on. Go after the opportunities that are the closest fit for you. Get to Know the People Behind the Company. Ideally, you’d send a pitch to a team that you already know something about by doing your research. And you’ll address your pitch to someone involved in the hiring, who you’ve already researched. What is that person passionate about? What are the challenges they currently have in their career or business? What do they need your help with? What do you have in common with them? When writing your pitches, think not only: why do I want to work for this company, but do I want to work with the people in this company? How can I help them? When you go from thinking “I need to find work” to “There are some cool companies out there, what can I do to help them?” the difference is night and day. And you start to develop the collaborative mindset that will actually get you hired. 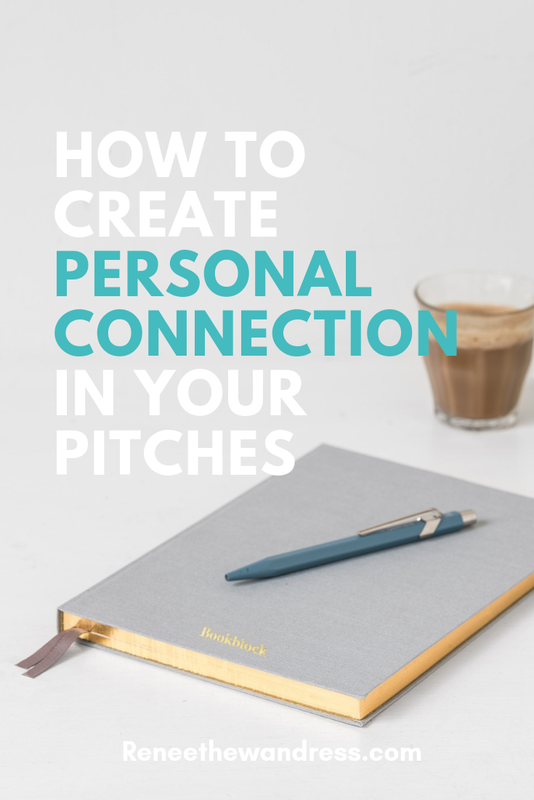 Do you agree that personal connection is important in pitching? How do you add a personal touch? 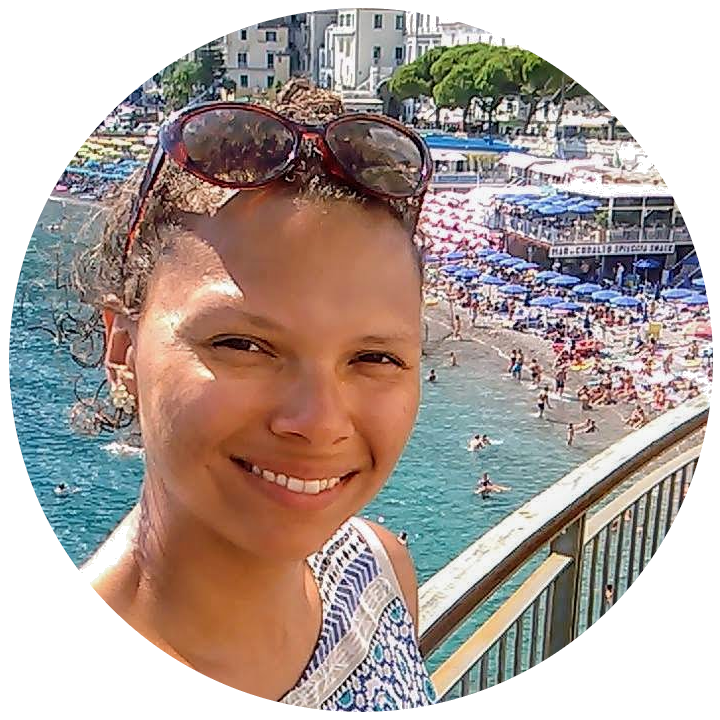 What’s It Like Being a Location Independent Writer? Older PostWhat's it Like Being a Location-Independent Freelance Writer?